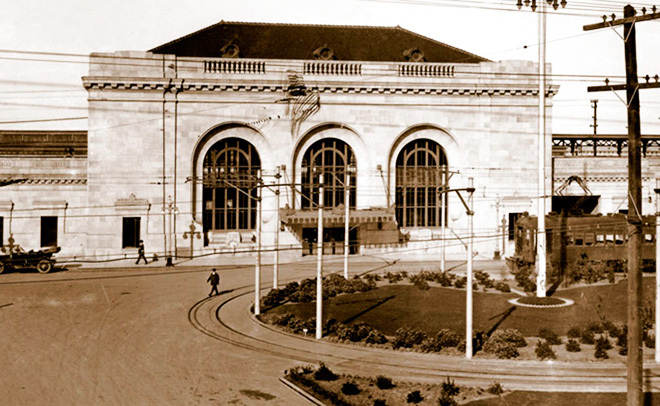 The 16th Street Station in Oakland (also known as the Oakland Central Station) was one of three train stations in Oakland, California at the start of the 20th century. 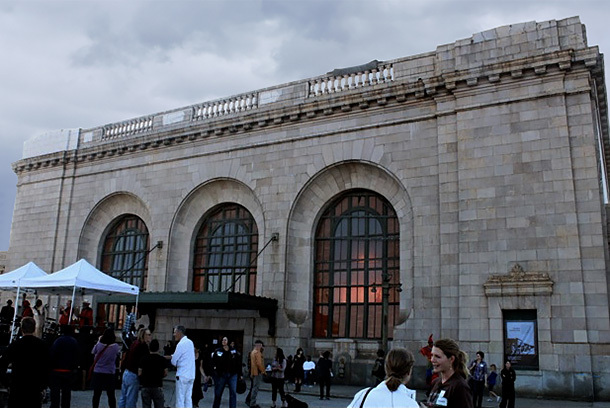 The building, designed by architect Jarvis Hunt, a preeminent train station architect, opened in 1912. 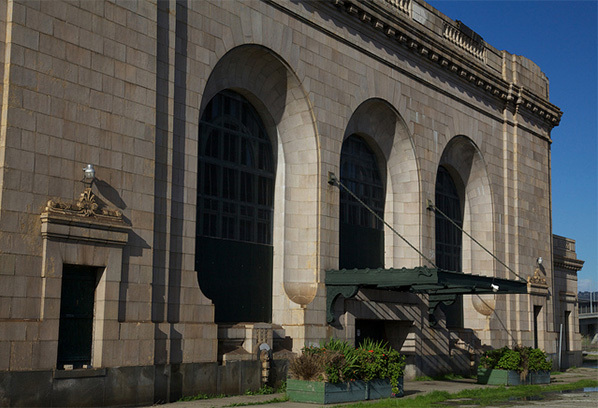 For decades the 16th Street Station was the main Oakland station for Southern Pacific (SP) through trains, with East Bay Electric Lines on the elevated platforms. 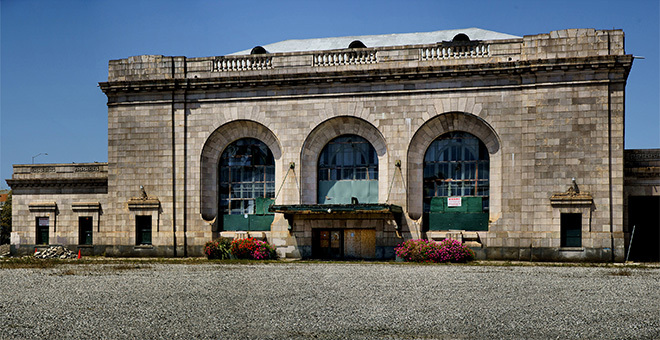 The old SP train station was severely damaged in the 1989 Loma Prieta earthquake. Several years later it closed, having been replaced by the station in nearby Emeryville. 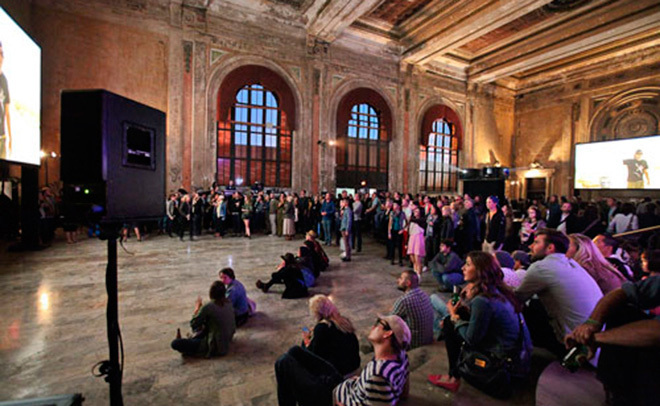 Redesign of the 16th Street Train Station will bring it to life in concert with surrounding new housing to highlight the building as a common community center for residents and neighbors. Like most historic buildings, the structural system is inept and the environmental systems are defunct. The building’s volume makes for a grand ballroom and event center but is difficult to sustain itself as a private sector investment. 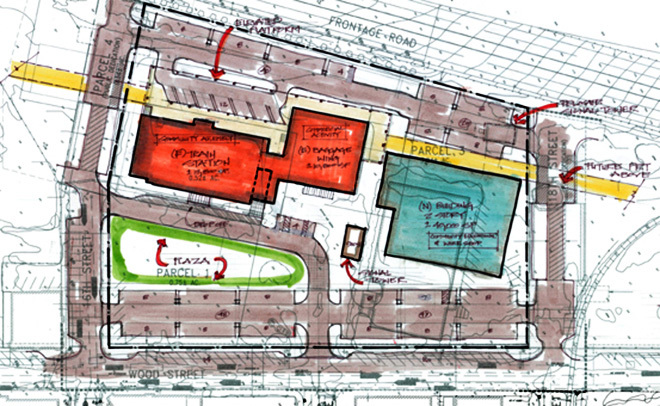 We are excited to see the what the future holds for the 16th Street Train Station.